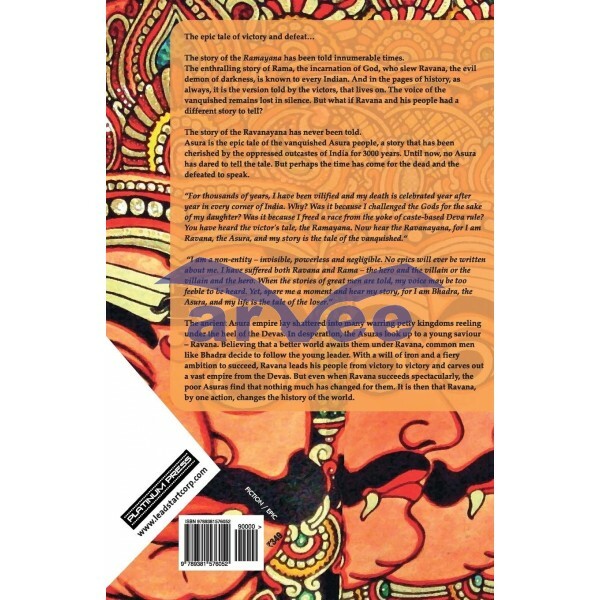 What if Ravana and his people had a different story to tell? 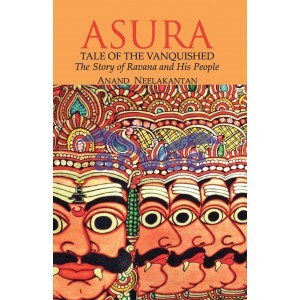 The story of the Ravanayana has never been told. Asura is the epic tale of the vanquished Asura people, a story that has been cherished by the oppressed castes of India for 3000 years. Until now, no Asura has dared to tell the tale. But perhaps the time has come for the dead and the defeated to speak.